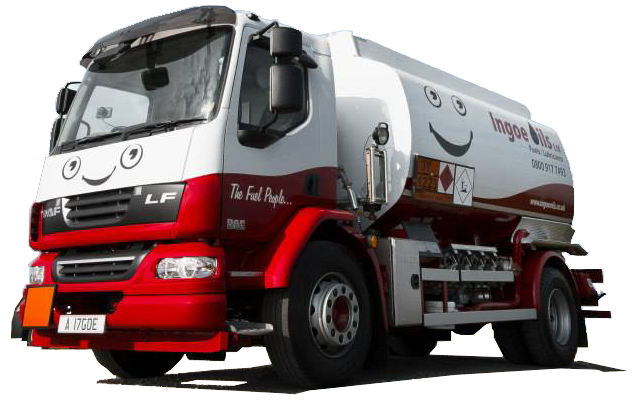 We are all aware how service plays an important part of any business so at Ingoe Oils we aim to deliver fuels without compromise all the time. We specialise in supplying fuels to industrial and construction sites nationwide. We constantly educate ourselves on various issues that companies face on a regular basis, for when it comes to fuelling your sites. Take away the worry of ever running out with our planned top-up delivery service. Ingoe Oils offer a wide range of flexible payments dependent on our customers’ needs. To open up a commercial credit account, visit the Account Application page, or alternatively, call our friendly team on 0800 917 7493 to discuss your requirements.